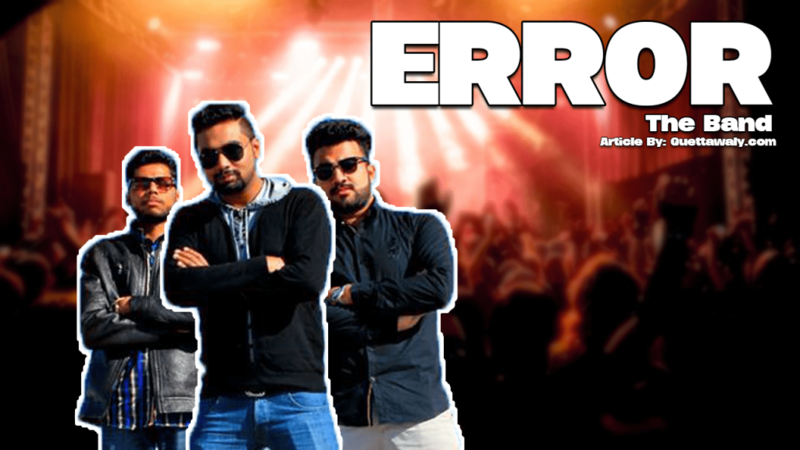 Error the Band is a Quetta based rock band, the three determined musicians Hanoob John, the vocalist and guitarist, Nabeel Shan, the bassist and Gulzar, the Drummer, working together in this band since 2009. 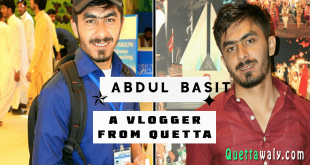 Throughout the journey of this band, they had performed on different occasions including Buitems, Bolan Medical College Quetta, SBK Women’s University Quetta, Bugti Stadium Quetta, Serena Hotel Quetta, Askari Park Quetta, Art Gallery and PTV Station Quetta for a live streaming Show. 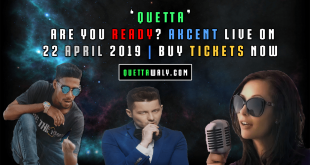 One of the major achievements of this band was when they were invited for a major gig at QUEST University, Nawabshah, the really celebrated that performance in their entire career. 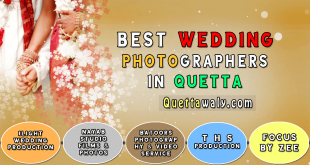 They are the first experimental rock band of Quetta. Besides that, Hanoob, the guitarist, also had the privilege to mentor students at Air university Islamabad for a university talent hunt program. 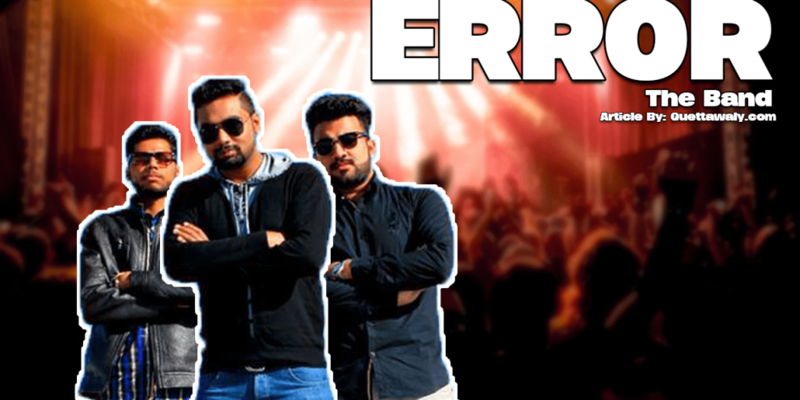 The band also appeared in the last pepsi battle of the band auditions in karachi after being shortlisted for the auditions. 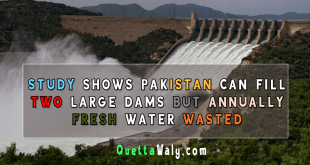 The band was also featured internationally at the BBC iplayer radio, and this make them the only band from Quetta whose work appeard on an international radio.